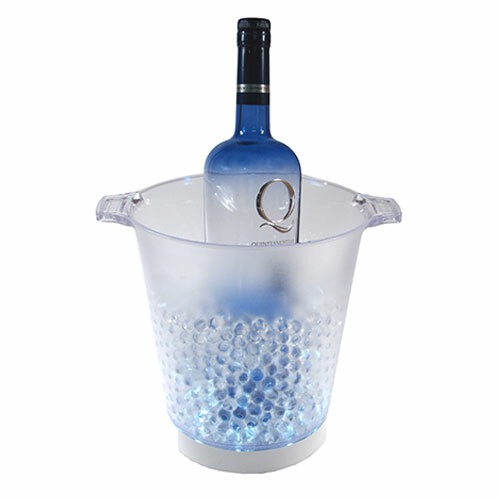 To add a nice atmosphere to your various festivities such as a birthday, a wedding, bachelorette party or any other party of your choice, the LED ice bucket is the accessory to get. 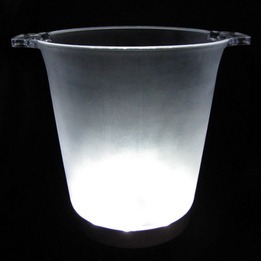 Just tap the switch below the bucket to turn on the LED with only one stable light function. Then you add ice to the bucket to put the bottle of beverage of your choice.